At Kelling, Bocovich & Co. Ltd, we understand that there is no such thing as a nine-to-five workday, and that your business, personal life and financial well-being are all inextricably linked. 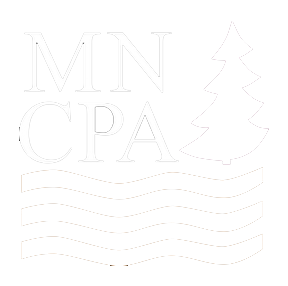 Therefore, you need more than traditional CPA services. You need a trusted advisor—a partner you can turn to year-round, whenever you are faced with a decision that might affect your financial future. We deliver all this and more. We serve as your partner, working throughout the year to develop a strategic plan to help you reach your financial goals. Let us help guide you to financial success and sustainability.